Enliven your brand with our DesignLine display solutions. Expect exhibiting versatility with our 20' island display that is engineered to adapt and change to your latest market challenges. 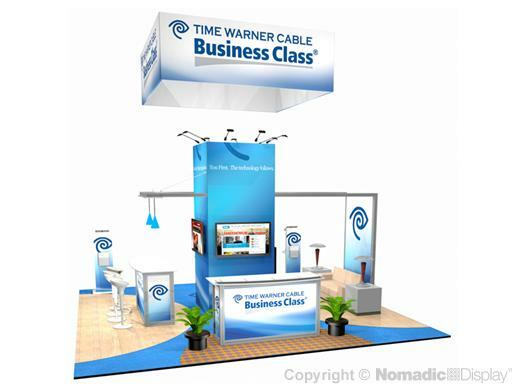 Nomadic display solutions offer: Walk-in Storage, Hanging Structures and Vibrant Graphics.